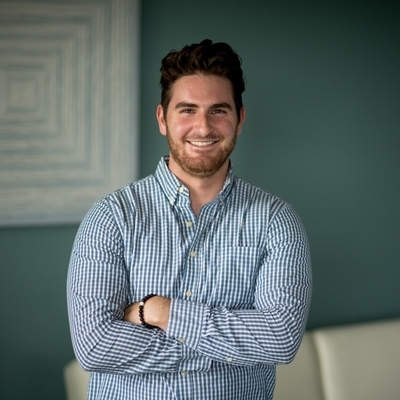 Evan Bedell is the Manager of Website and Social Media who works within TTA’s Marketing Department to create and strategically develop the content on the company website and social media platforms. Evan believes that by driving constant change to the website, many more consumers and organizations will become aware of the tremendous value that TTA provides. Evan has over 5 years working in the content management role, from previously overseeing a new website rollout to managing various social media platforms and content development. Evan holds a B.S. in Journalism, with a minor in Marketing Communications from Emerson College. Doing landscaping work at my high school for the summer. Can’t say I miss it. Tough choice. Either “Mother” by Danzig or “Panama” by Van Halen. Something people would know. Professional hockey player, but I’m too washed up at this point so men’s league will have to suffice. What celebrity would you like to meet at Starbucks/Dunkin Donuts for a cup of coffee? Another tough one. Either Bryan Cranston (Walter White) or Jay-z. A good book, sunglasses, and a boat for when I want to leave.